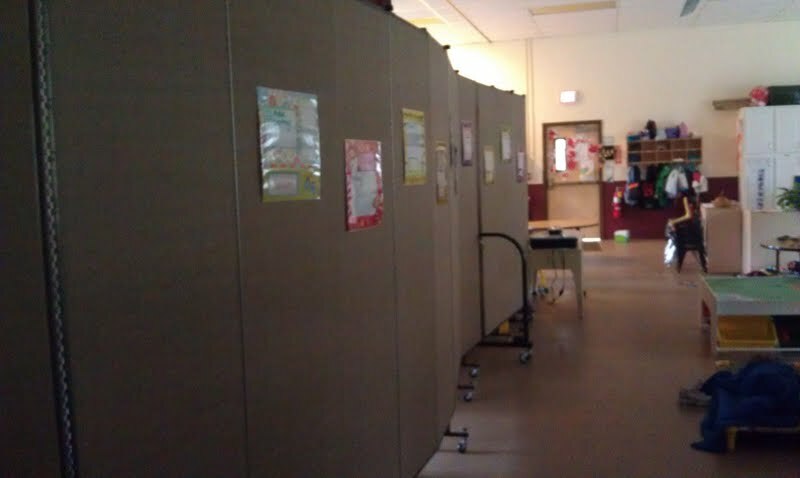 Head to Toe Learning Center in Concord, New Hampshire, purchased Screenflex Room Dividers to replace their way too heavy, hard to move ceiling to floor dividers. These dividers blocked too much natural sunlight and airflow. 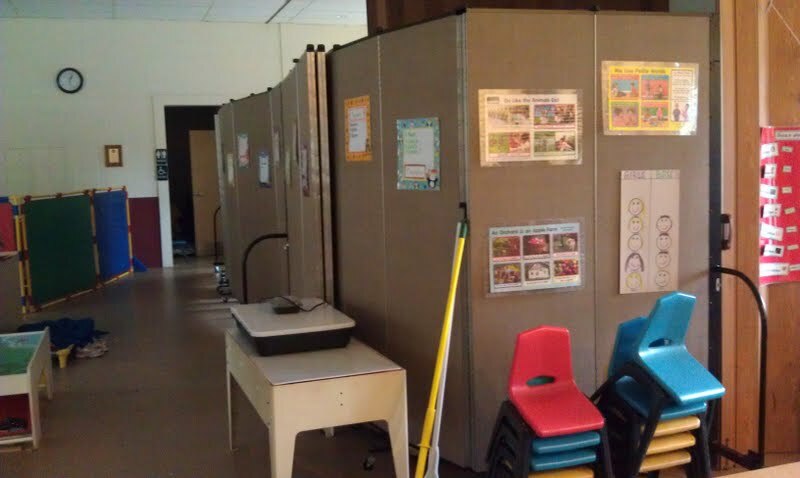 One 6′-8″ Screenflex partition is the perfect solution for maximum light and airflow throughout the entire classroom. Room dividers expand or fold up for complete flexibility. The teachers and students noticed an immediate difference! Teachers are now able to pull back the dividers to easily combine the classroom within the large gymnasium. The new room dividers create traffic flow where there was none before while allowing natural light and air flow move throughout the room.